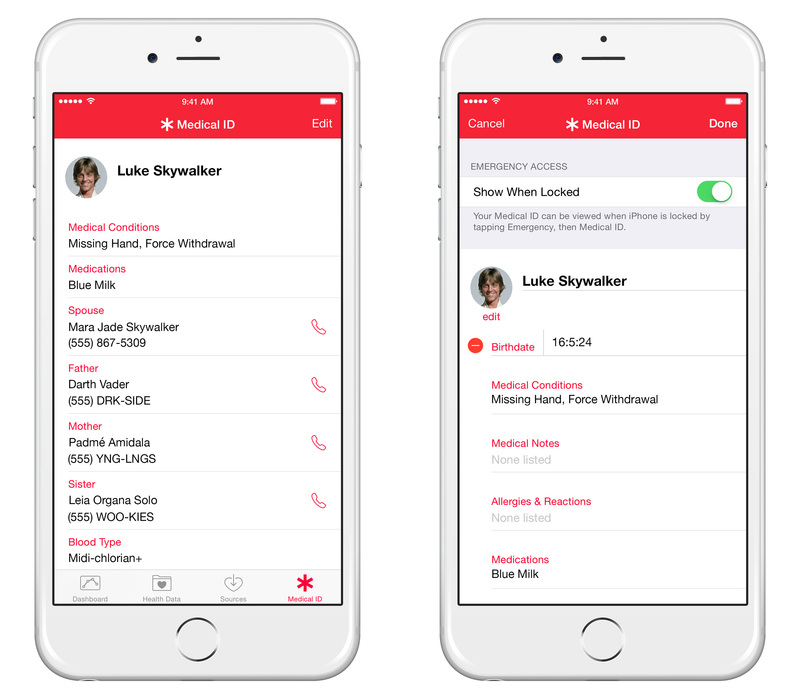 The Medical ID feature included in the Health App on your iPhone allows you to store vital health information, such as health history and emergency contact information. This information can be accessible from the Passcode screen, so that the potentially life-saving facts can be accessed by emergency responders. The Medical ID feature also allows you to store your blood type, medications, allergies, name, date of birth, and even whether you are an organ donor. Don't let this vital information stay locked in your phone, follow these basic instructions to get your Medical ID activated today.